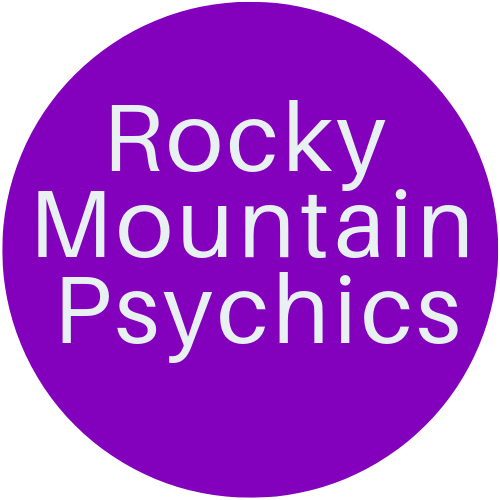 Rocky mountain psychics | U.S.A.
At Rocky Mountain Psychics, we are committed to providing accurate and insightful readings that leave the client feeling hopeful and empowered. 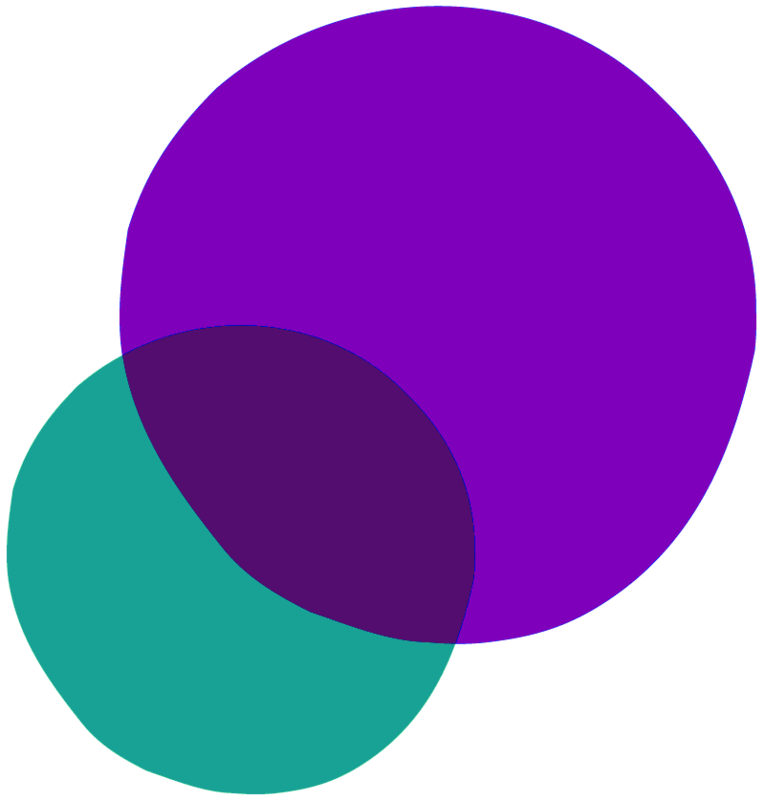 In this position, our gifted and talented psychics will provide insightful readings. Our dedicated psychics will conduct authentic psychic readings that will enlighten and empower our telephone chat recipient. We are seeking talented and intuitive psychics with the expertise to connect with our client base instantly. The ideal candidate must have the ability to rely on their psychic ability to provide accurate and timely advice that is pertinent to your one on one client. And possess a style that is inquisitive, sensitive, compassionate, and inspirational. You will be paid for Talk Time. Compensation will be paid at a rate of $.40 cents per minute. No benefits, other than the per/minute compensation, will be provided. Pay Period runs from the 1st-15th, and 16th to end of month. Payment is made within 10 business days via PayPal or direct deposit US funds. . This position is for readers who are located in the USA. 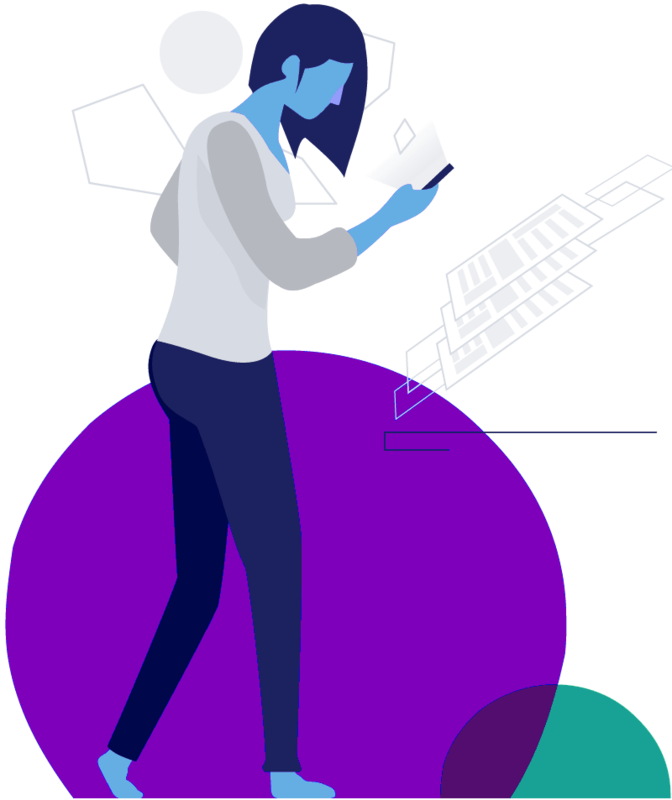 Flexible 24/7 self-scheduling, but must commit to a set schedule. A minimum of 15 hours active chat time per week to maintain an active extension. Upon submission of application, a telephone interview will take place. Need to provide at least two readings.